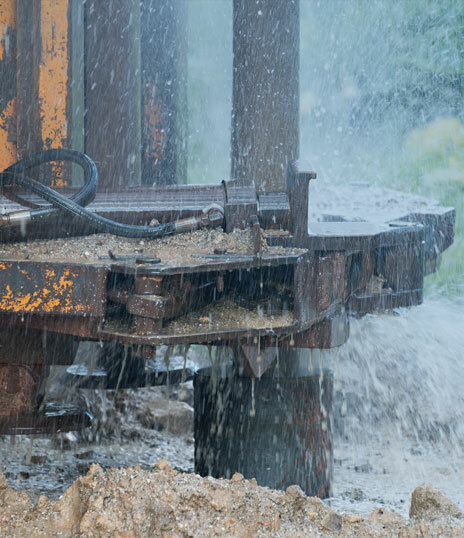 Typically, a basic 60 metre borehole including the installation of a borehole pump, control system and the connection of pipe work costs between £8,000- £10,000 with an annual running cost of £50-£600 dependent on water usage. If the water is feeding a house or if the water will be used for drinking then you can expect to pay an additional £1,500 to £3,000 for water treatment. A typical water filtration system in a gritstone area will include a UV, pre-filter and iron reduction filter. When washing clothes in the washing machine, the whites come out with orange staining, why? This type of problem normally occurs on borehole supplies and is a clear indicator that the water contains high levels of iron or manganese. The water entering the house may look perfectly clear, however, once air is introduced into the water e.g. 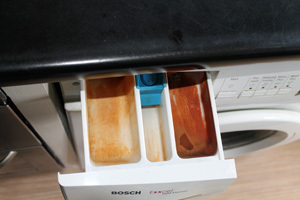 through agitation in a washing machine or dishwasher, the iron precipitates and leaves behind an orange or brown stain. Iron can be particularly problematic on farms where the sanitization fluids used to clean equipment cause the iron to precipitate, leaving unsightly stains on what is otherwise sterile equipment. The copper pipes in my house are green and keep leaking. 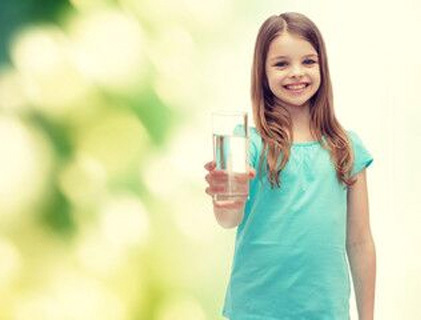 Water with a low pH (less than pH 7) is acidic and will corrode copper pipes and brass fittings. This includes water heating cylinders. 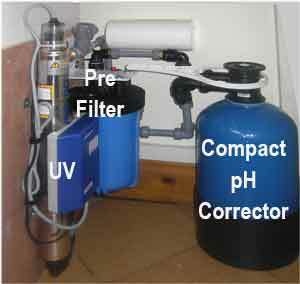 Installing a pH corrector will resolve the problem. My daughters hair keeps turning green, why? Water that comes from a spring is likely to have passed over organic matter that makes it acidic. This type of water will attack copper pipe, causing leaks and blue staining of fixtures and fittings. The leached copper will also stain light coloured hair. pH Correction adjusts the pH of your water to a level where it is no longer a problem.